After the death of their absentee father, Aaron and Bridge Quinlan travel to a vast rainforest property in the Pacific Northwest to hear the reading of his will. There, they meet up with their mother and troubled sister, Franny, and are shocked to discover the will’s terms: in order to claim their inheritance they must remain at the estate for thirty days without any contact with the outside world. Despite their concerns, they agree. Having enjoyed the blurb, I launched into this psychological horror. It is a well written book, a slow burner full of eerie happenings. There are twists and turns aplenty. The characters are well written and likeable. Their experiences before being called to the will reading are presented well, and you really do feel a lot of empathy towards them. The setting, a huge castle surrounded by a vast forest, is suitably creepy. The threat, lurking inevery page, be it explicit or hinted at, made me hold my breath without realising. The writing is so good I imagined myself there, facing the horror with the beleaguered family. The plot is well thought out and the last quarter of the book is awash with satisfying explanation (if a little far fetched). Overall, I really enjoyed reading this book. 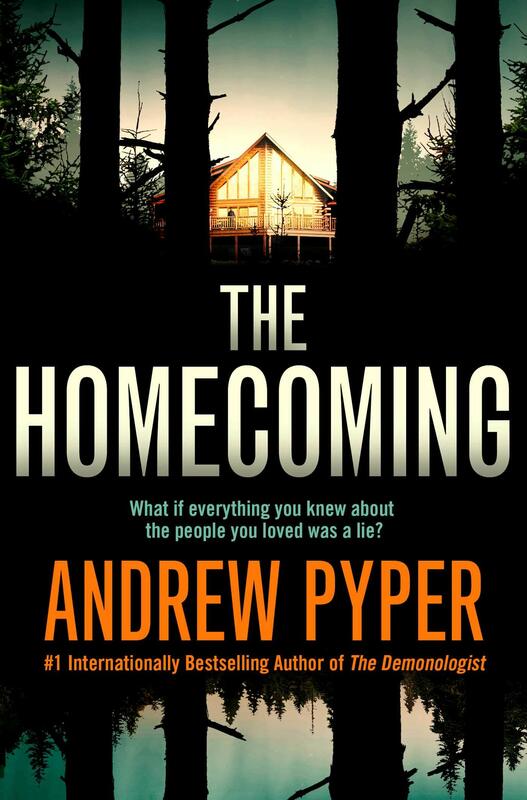 It was my first Andrew Pyper book and I look forward to delving into his bask catalogue. Thank you to NetGalley and Simon & Schuster for the ARC in exchange for an honest review. Great review. I love books like this so might have to give it a try. I’d never heard of it before now so thanks for putting it on my radar.